Wade’s a writer, editor, adjunct professor, and film critic. 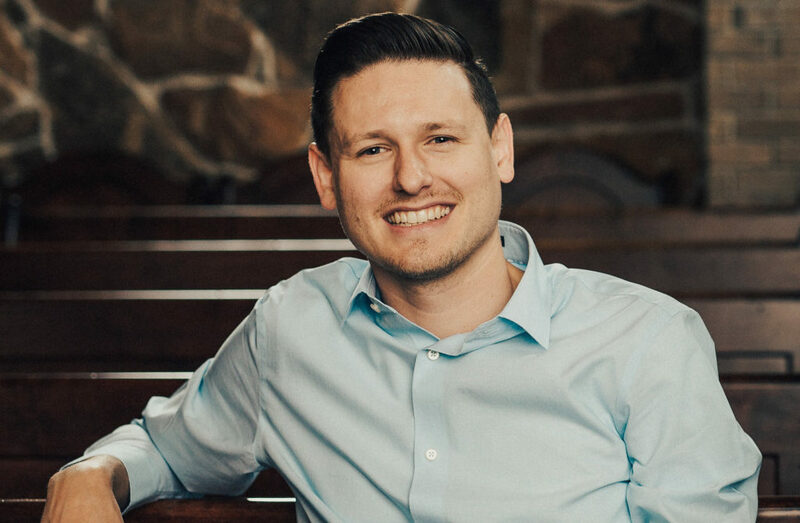 His work has been featured on Christ and Pop Culture, Christianity Today, Think Christian, and RELEVANT. Each week, he co-hosts the film and TV podcast Seeing and Believing. Wade is also on faculty at Southwestern Assemblies of God University. 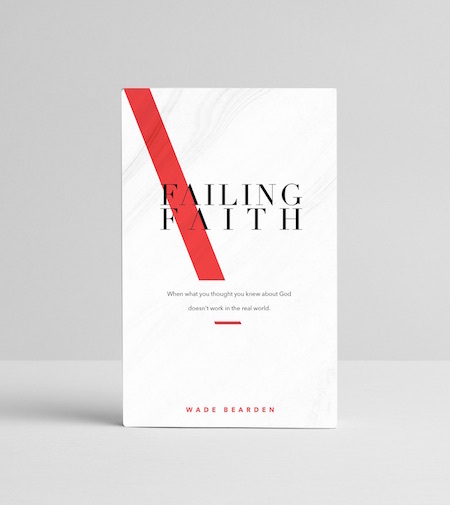 His new book, Failing Faith is now available. He lives in Houston with his wife Priscilla and their two boys. You can follow Wade on Twitter (@WadeHance) and connect with him on Facebook (facebook.com/wadebeardenblog).